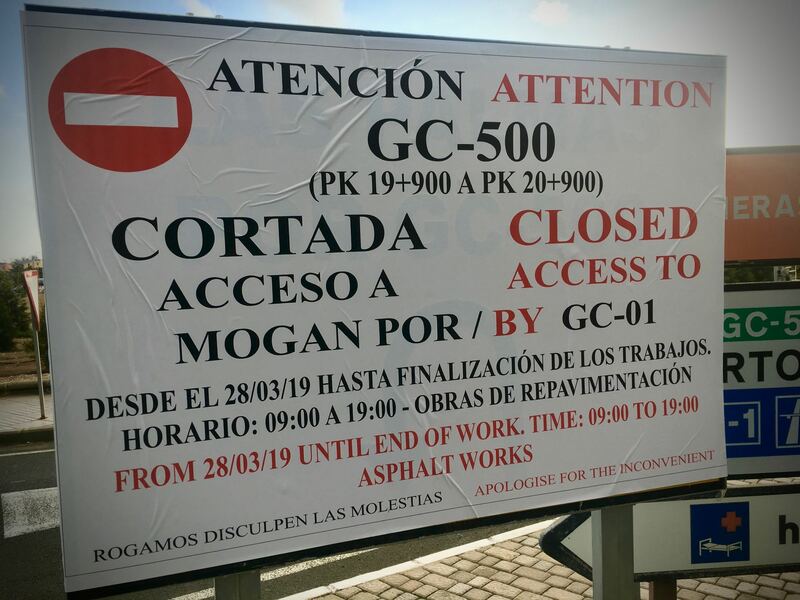 Today the work started of resurfacing the road between Maspalomas and Arguineguín. 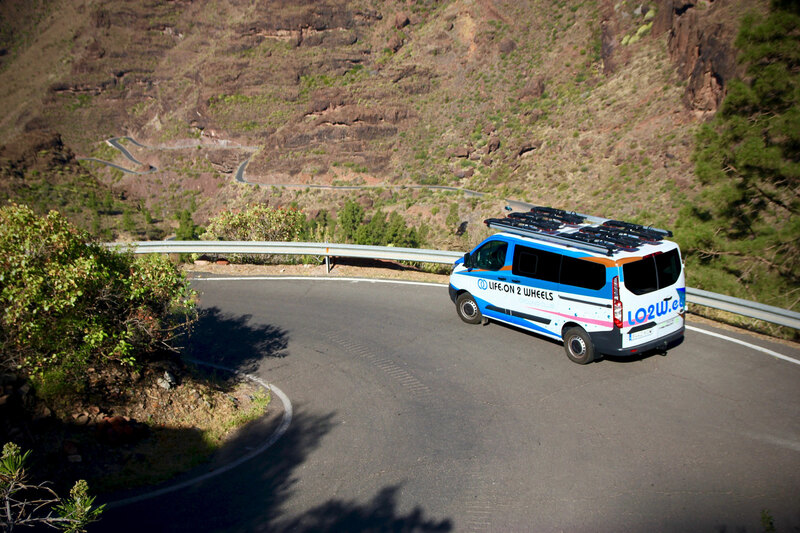 Normally they don't work in the weekends with road maintenance, so that means at least Monday until Friday between 09:00 to 19:00 the coast road will be closed for all traffic including cyclists and not possible to pass. This really puts many cyclists in a difficult situation. Then to the great news! Our bike shuttle stands ready to offer you a lift. This can be the rescue and you could also cease the opportunity to try out some new routes. To read more and book our personal tours, which include both the bike shuttle and also a private guide alternative, click HERE.